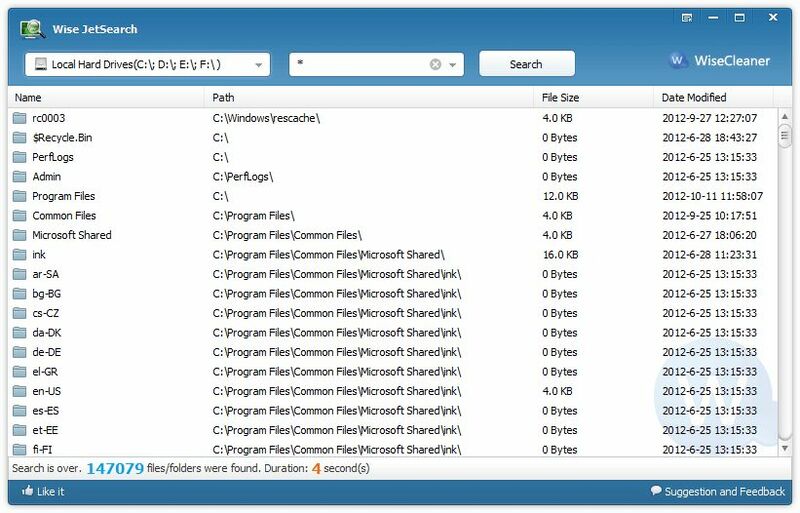 Wise JetSearch is a file searching utility that focuses on speedy results. 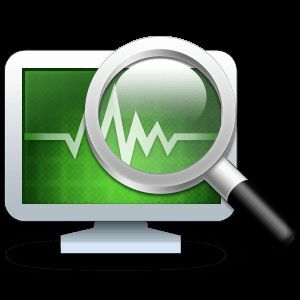 The freeware tool will show you the searching results such as file/folder name, path, size and last modified date, with also a right click option that can provide you with a direct and convenient way to deal with the file/folder you found. The tool doesn't use much system resources.